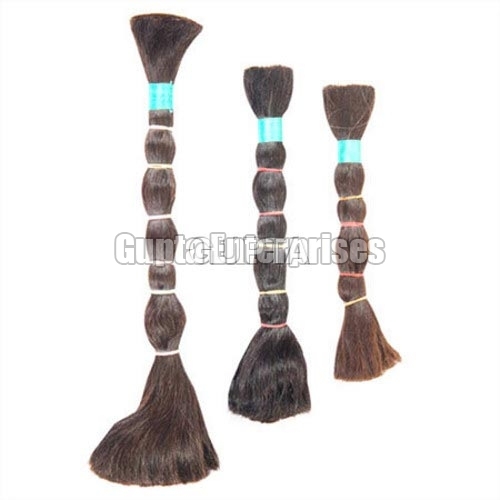 Owing to the rich domain experience, our company specializes in manufacturing, exporting and supplying excellent grade Double Drawn Hair. 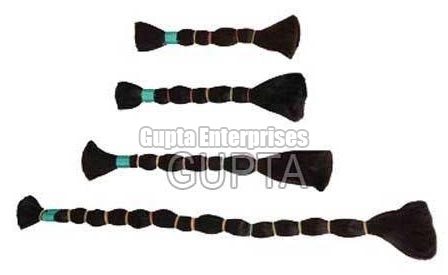 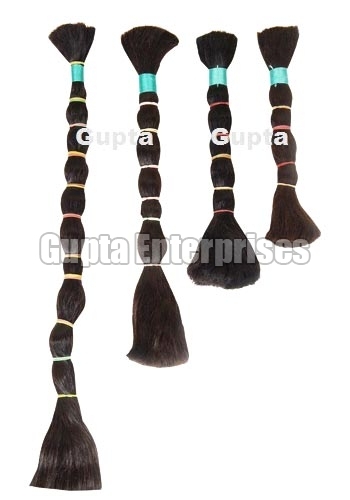 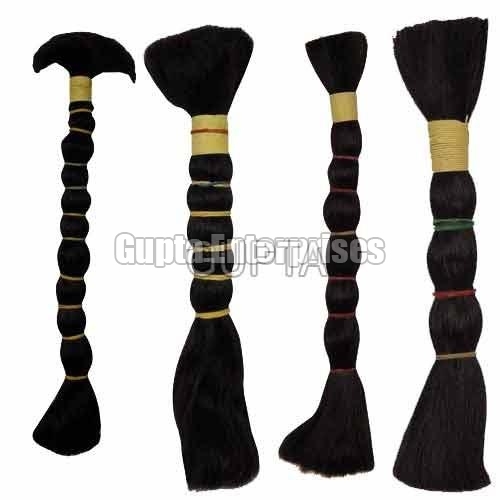 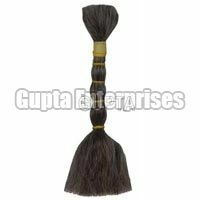 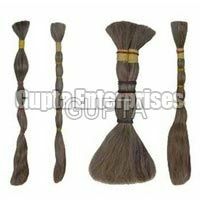 Our extensive assortment of Double Drawn Hair is inclusive of Double Drawn Black Hair, Double Drawn Grey Hair, Double Drawn Indian Human Hair, Double Drawn Non Remy Hair, Non Remy Double Drawn Human Hair and Remy Double Drawn Black Hair. 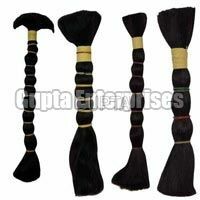 The entire range of Double Drawn Hair is hygienically processed by experts using natural human hair. 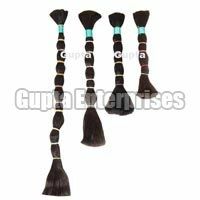 Along with the Indian market, our tangle free, shed free and easy to comb Double Drawn Hair is high on demand in the markets of countries like UK, US, Australia, China, Denmark, France, Netherlands, New Zealand and Norway.